Will is the executive director of NEST Insight. 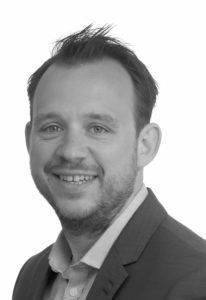 He has nearly 15 years of experience working in strategy, public policy and research relating to personal finance and pensions, including time working for the UK government on financial inclusion and the design and implementation of their landmark automatic enrolment programme. In 2008 he joined NEST, shortly after it was formed, and joined the executive team in 2010 as strategy director. 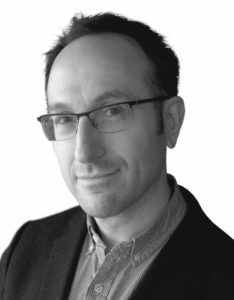 In 2016 he oversaw the launch of the NEST Insight Unit and since earlier this year has been focused on it full time. Outside of NEST he’s a member of the research committee of the International Centre for Pensions Management, and of the World Economic Forum’s project expert committee for their Retirement and Investment Systems Reform Project. Prior to taking up the NEST Insight role, Matthew was responsible for NEST’s proposition for its members. He joined NEST from the Department for Work and Pensions, where he developed public information strategies for State and Workplace Pension Reform. Before this, he headed up research and communications teams at PwC, Buck Consultants and Talking People. 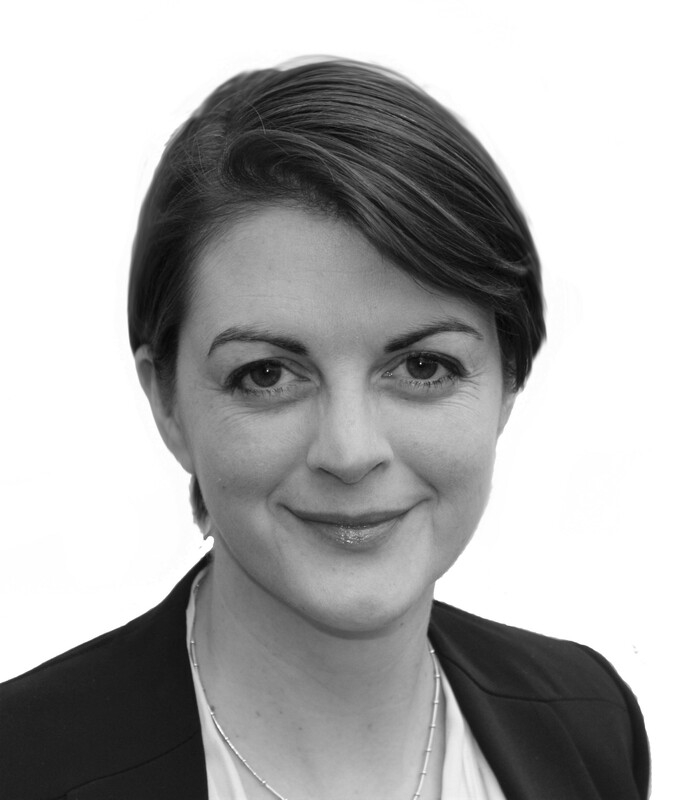 Michelle manages NEST Insight’s partnerships and external relations programme. Prior to joining NEST she worked at the Social Market Foundation, a UK public policy think tank. Before this, she was responsible for fundraising and partnership management for the London Jazz Festival. Clare manages NEST Insight’s communications, helping to ensure the unit’s research is shared widely in the UK and abroad. 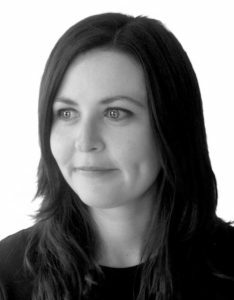 Clare has worked at NEST for a number of years, previously working in the broader public relations and communications team. 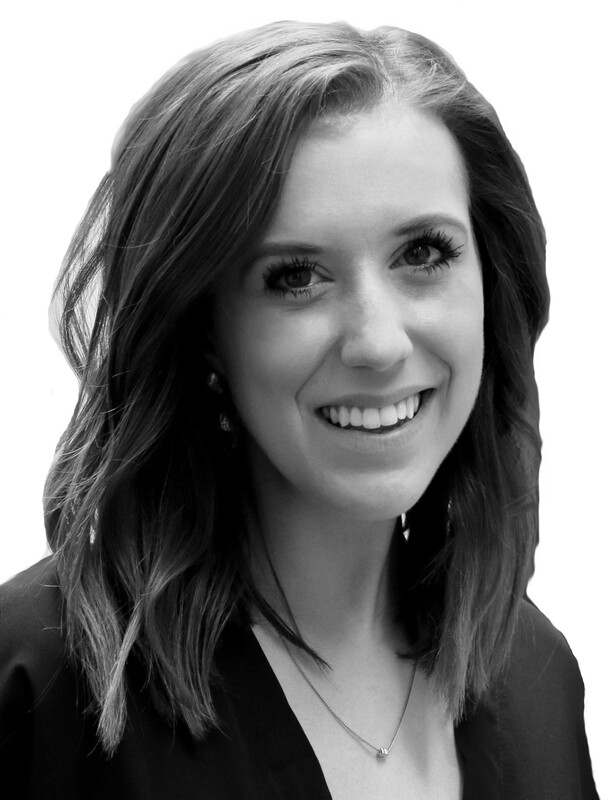 Rachel supports the NEST Insight team with meetings and events. She has a background in events management and business support. 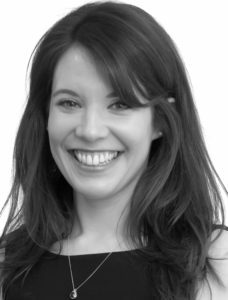 Maddie is a behavioural science consultant and the current Programme Research Lead for NEST Insight. She has worked for NEST Insight on previous behavioural science research and is now responsible for the design and delivery of a number of research trials specifically focused on helping the self-employed save for retirement. Her experience spans private, public, and not-for-profit organisations in the areas of finance and risk management, with particular interest on individual decision-making. Jo leads NEST Insight’s research programme, working closely with the rest of the team and our partners. 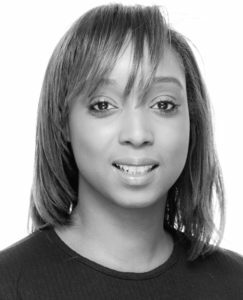 She has over 15 years’ experience in social and commercial research across the public, private and third sectors and has led innovation work addressing a range of future opportunities and challenges in personal finance, pensions and beyond.